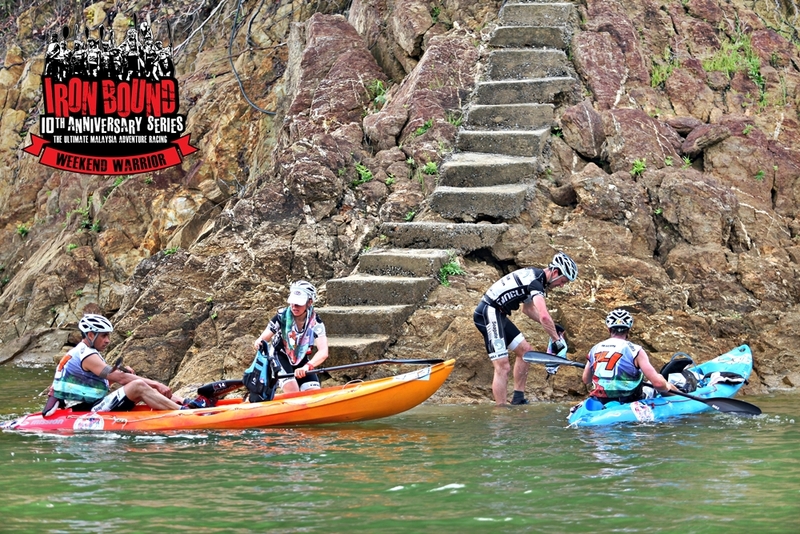 IRON BOUND SERIES also known as “The Ultimate Adventure Racing in Malaysia” have been realized in 2002, it is a genuine product of sports tourism in Malaysia since 14 years, The idea was sparked by the Managing Director, SHAMSURI ABD LATIF, after he had several times collaborate with AR organizers around the world, he is interested in sports AR development since he was 30 years old, the only adventure racing sport which has been consistent organized in Malaysia, IRON BOUND SERIES has organized a variety of race formats of international standards, such as, sprint race, 24 hours race and multi stages race. 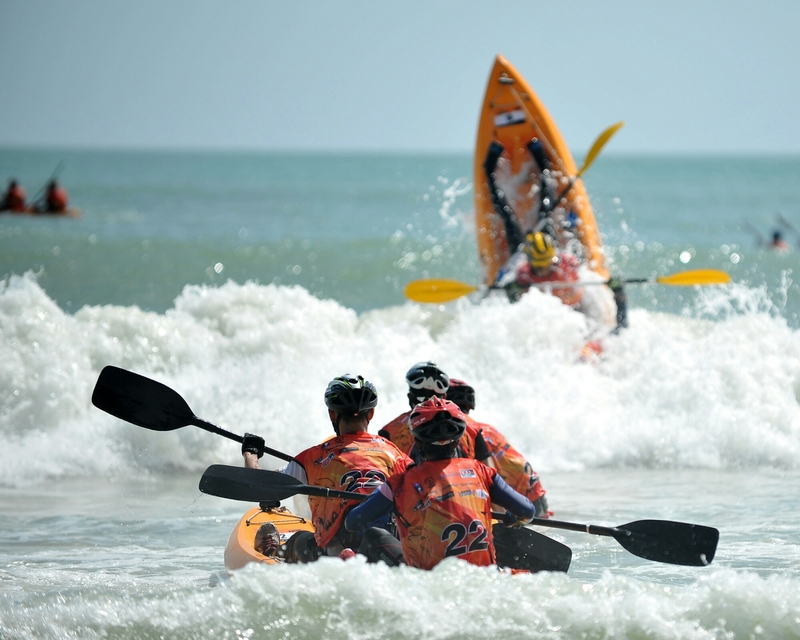 Malaysia Book of Records”, in the excitement behind the scenes, IRON BOUND SERIES has been given a very good support by the Perak state of Government and was made as a state tourism product. 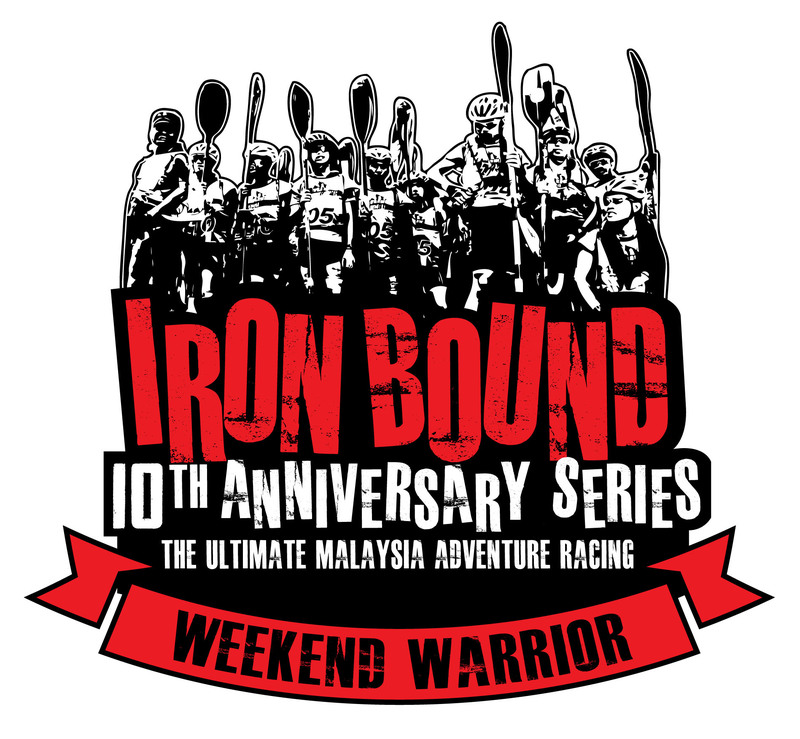 In 2013, IRON BOUND SERIES has set up its own committee with a permanently Race Director and Technical Race Director it was more of a systematic corporate organization. 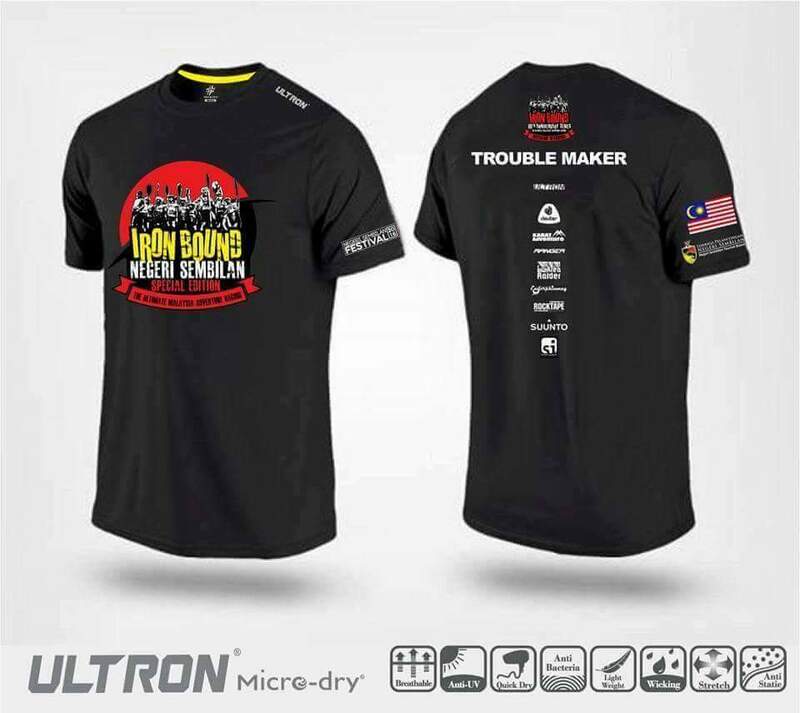 IRON BOUND SERIES committee is also often invited as “observers” by the international organizers. 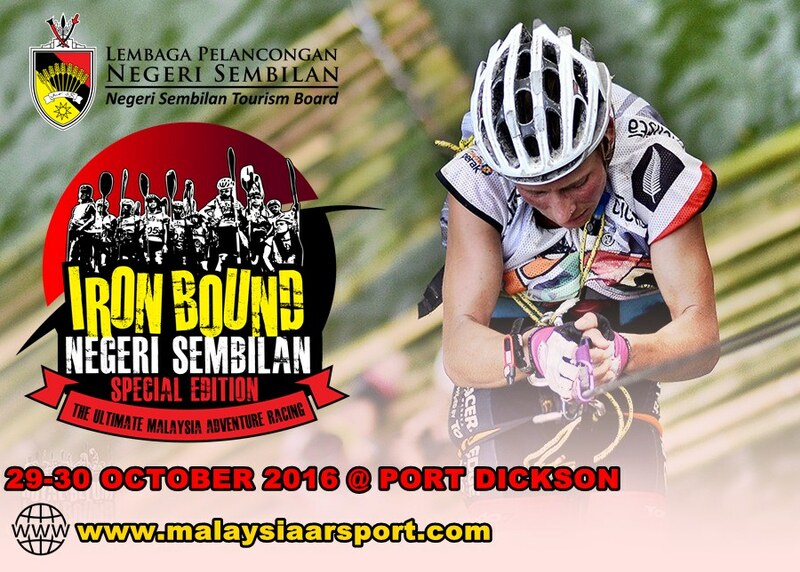 On October 30, 2016, IRON BOUND SERIES will celebrate the 10th edition of organizing, in Port Dickson, Negeri Sembilan, Malaysia, it’s certainly more challenging race, IRON BOUND SERIES, has led Malaysia has been known in the world through the development and promotion of sports AR, now it was on the list in the calendar of the world AR sports. Shamsuri Abd Latif organizer AR Malaysia .